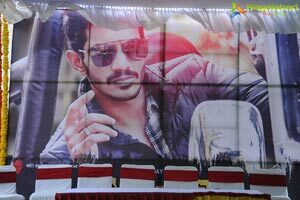 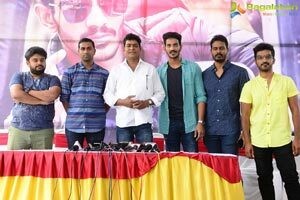 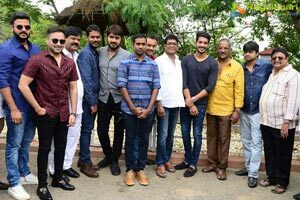 MAA President and famous actor Shivaji Raja’s son Vijay Raja is making his debut as hero through the film titled ‘Edaina Jaragochu’. 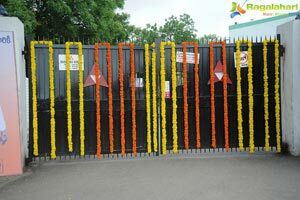 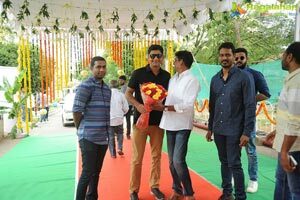 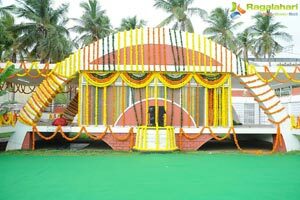 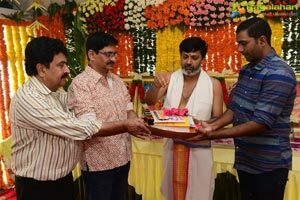 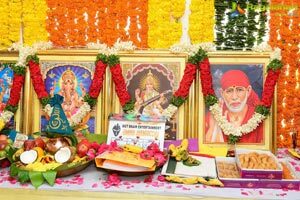 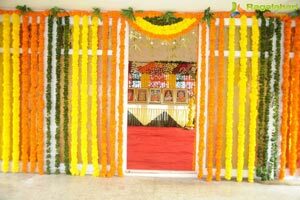 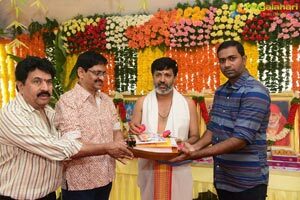 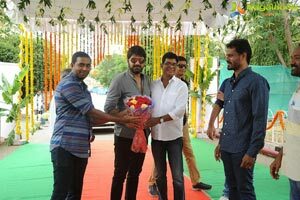 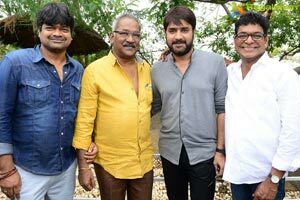 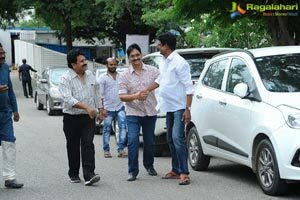 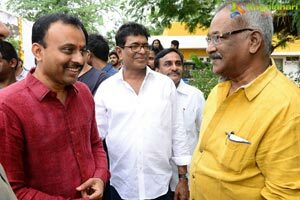 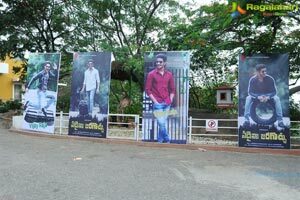 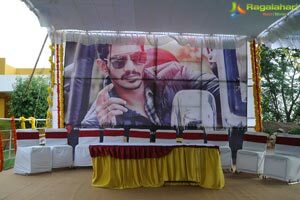 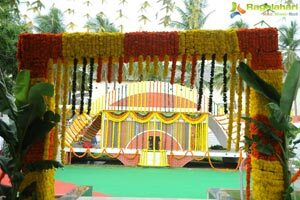 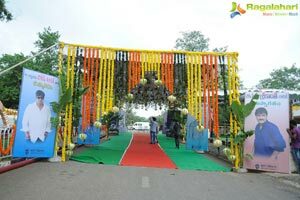 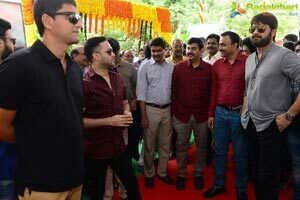 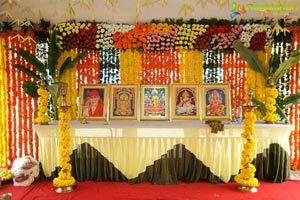 The film was launched with formal pooja on July 11 at Annapurna Studios in Hyderabad. 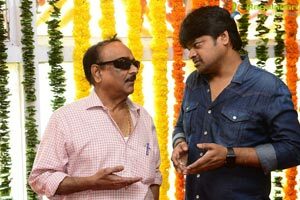 The film is being directed by K Rama Kanth and produced by Wet Brain Entertainments banner. 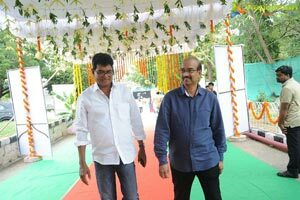 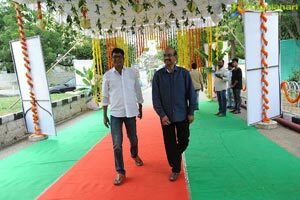 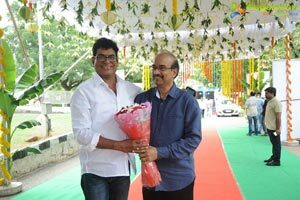 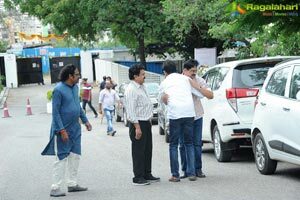 K Raghavendra Rao graced the event as chief guest and sounded the clap board for the muhurat shot. 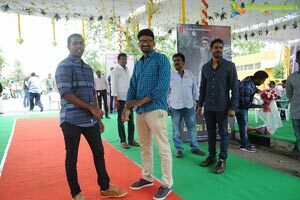 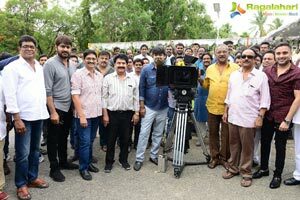 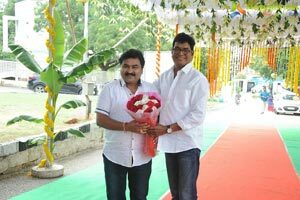 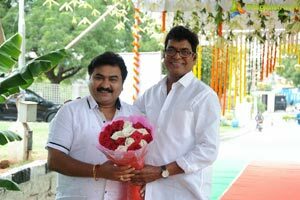 Ravi Raja Pinisetty switched on the camera and Harish Shankar has directed the honorary first shot. 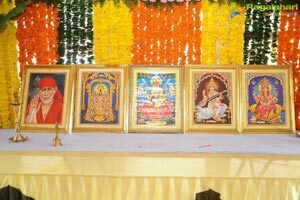 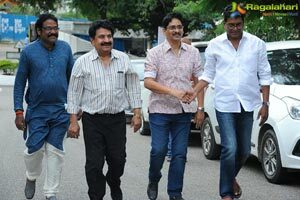 Paruchuri Brothers, SV Krishnareddy, K Achireddy, heroes Srikanth and Tarun and some others were present at the event. 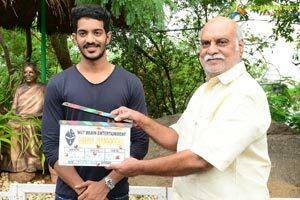 Hero Vijay Raja promised that he will make his parents proud. 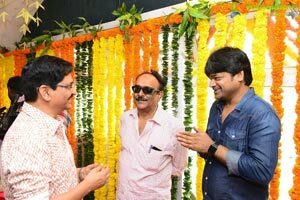 All others who attended the event also spoke and wished for the success of the film.